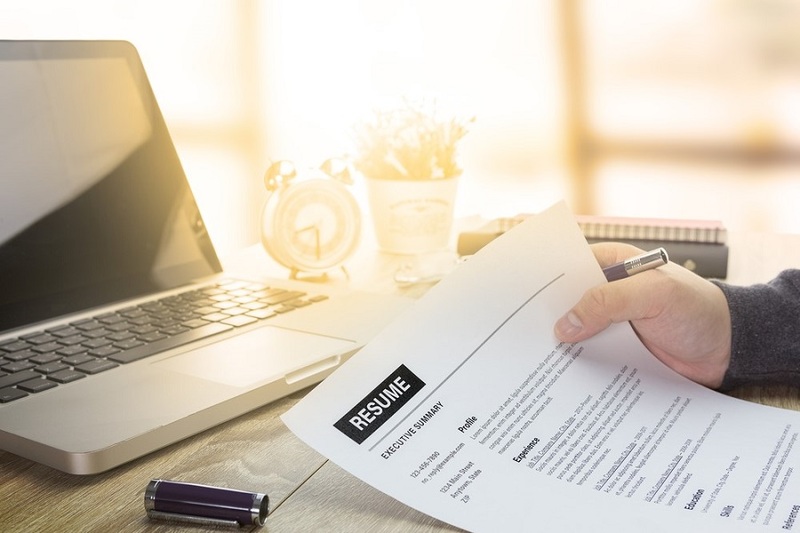 Graphic resumes are now a common component in the job seeker’s tool set and one that many recruiters are familiar with. There are a range of career areas that suit graphic resumes. Sometimes, the graphic resume may be the thing that gets you the job. Let common sense be your guide because not all professional environments will respond favourably to a graphic resume. Let us look at where graphic resumes are most suitable. A graphic resume will often be a creative resume. This makes its case using techniques that reflect the creative thought process of the applicant. This is perfect for certain jobs. The arts, communication and media and marketing recruiters will all be familiar with the language of a graphic resume. Graphic design, web design, content marketing, writing, television and radio all make use of graphics to communicate. Demonstrating proficiency with these skills is an advantage in these industries. A beautifully presented graphic resume is also perfect for areas that hinge on visual content. This includes arts, music, photography, sales and design. Ensuring that the graphic resume still performs the basic job of communicating who you are and what you are offering is imperative. There are some instances where a graphic resume may let you down. Technological faults are risks with this format. If you are presenting a video, sound, slideshows, etc. as an adjunct, you must be certain the resume will not fail to load or perform. Recruiters will have little patience for fiddling around, fixing design flaws or contacting you for a new copy. If the nature of the job includes an element of tech awareness, then flaws in this area reflect negatively on you and may be a risk you do not need to take. Make sure the fundamental message in your application is clear. Be careful not to become too abstract or esoteric in your style of presentation. Clear legible font is always preferable and can be easily placed alongside high resolution, visually compelling content and artistically interesting expressions. Will a Graphic Resume Do More Harm Than Good? It may seem strange but you must consider how your employer will view your work. If you put together a highly sophisticated graphic resume for a job that is not offering to fulfil any of the skill sets you have just demonstrated, your recruiter will probably feel you are overqualified. The recruiter may even feel intimidated. Seeing you as too qualified for the job suggests that you will be dissatisfied in your role and you will be quickly looking to move ahead. Exercise discernment when seeking to impress with a graphic resume. Do not do yourself out of a job you could really enjoy. Ask Yourself, Do I Really Need This? Perhaps adding a link in your resume to a website or image gallery will be enough. This is important if you have an element of design finesse, but graphic design is not central to your actual role within the company. Your recruitment team can look you up if they wish, but you are not putting your best job search efforts in jeopardy by taking on something that is not necessary. For more information on how to create the best resume for your next job application, contact NotedCareers today. We offer a range of services to ensure you get ahead in the job market.